Mother’s day is just around the corner. With that in mind, you need to start thinking about an amazing gift that you can give your mom. You want it to be personal. You need it to be chic. You should strive to give your mom a truly unique present that shows that you care for her, love her and appreciate all that she does for you. Whatever gift you bestow your mom with, she is sure to love it. But, let’s face it; there are some gifts that you should never give on Mother’s Day. Getting the tone of the present right is important. It’s time to make mom feel loved. Here are five gifts that you should definitely avoid giving this year. Nothing says, "You are a mom" like cleaning supplies. Yes, moms may spend time cleaning and completing chores. But, that doesn’t mean that, that is they do. It says that you only think of your mom as a live-in maid. Avoid this gift at all costs. Your mom may have talked about needing a new lawnmower or measuring jug. But, these are things that she needs in the home. While you may think that you are saving her money, you aren’t treating her as the special person that she is. Always get her something that she wants, whether that is perfume, a new handbag or bespoke jewelry. 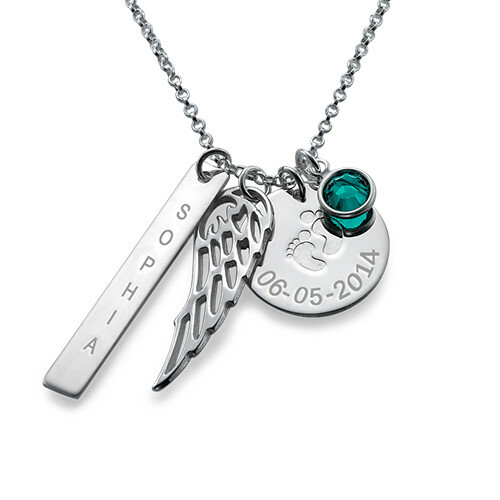 Show her that you care about her with something more sentimental. If you value your life, you will never buy your mom a kettle, vacuum cleaner or oven. This only serves to show her that you think of her as a maid or cook. Let’s face it; we know that mom does the bulk of the work in the home. But, she doesn’t need any assistance. If she wants new appliances, she will buy them when she needs them. The best Mother’s Day presents are the ones that show her that you cherish her, not expect her to do more chores. Much like household appliances, kitchen equipment is not a recommended gift. Of course, if your mom is a hobbyist baker, new baking good can be a great gift to give. But, buying her a new microwave is something to be avoided at all costs! Yes, bath soaps are practical. And, they can make us feel good. But, let’s be honest here, they are a little dull. In fact, they are predictable and boring. Bath soaps are something of a cop out gift. They require no thought at all. It’s not the best way to show that you “know” your mom. It’s a generic gift, and no one likes to receive it, least of all your mom. But, of course, there is always one gift that mothers love to receive. The best Mother’s Day presents are the ones that are personalized and unique. They are the ones that show her that you care. 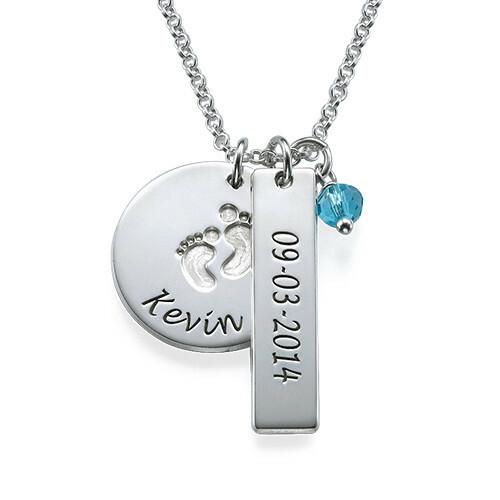 Personalized family tree necklaces are a stunning touch. 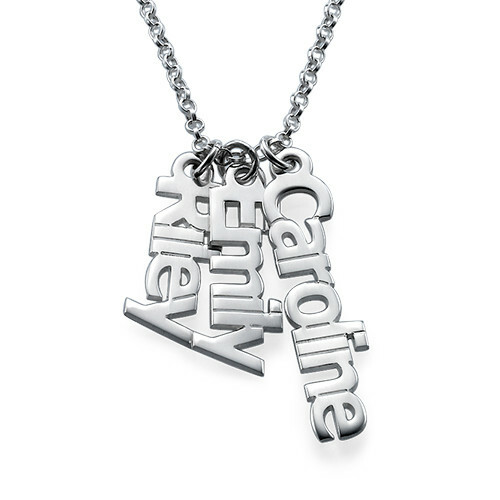 Bespoke made with the names of your nearest and dearest; this is a unique gift that your mom will love forever.